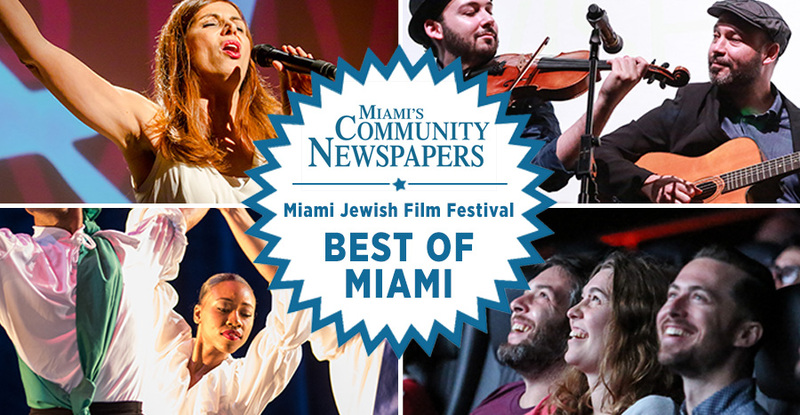 The Miami Jewish Film Festival and the Jerusalem Film Workshop (JFW) are proud to continue their partnership awarding one South Florida student a full scholarship to attend the 6-week (June 24 through August 3, 2018) intensive workshop in Jerusalem completely free of charge, including travel and accommodations. South Florida students between the ages of 19-25 are eligible and must submit their applications by April 20, consisting of a personal statement, small portfolio/sample of work, and resume. Apply now! 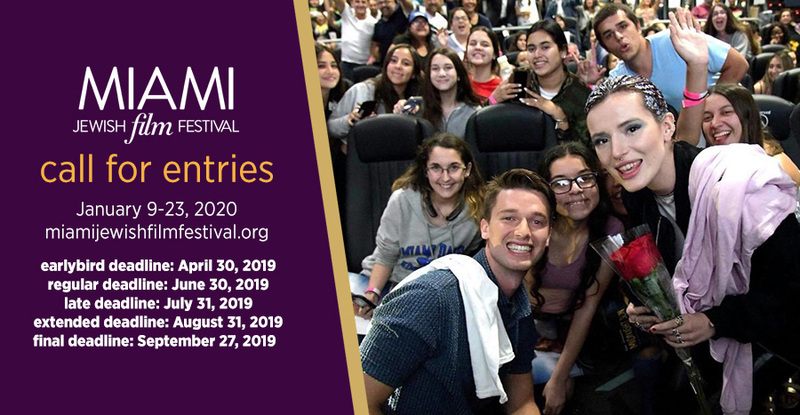 Interested in exploring Israel while developing your filmmaking skills, networking with like-minded young filmmakers, and connecting with Israel's top film industry professionals? 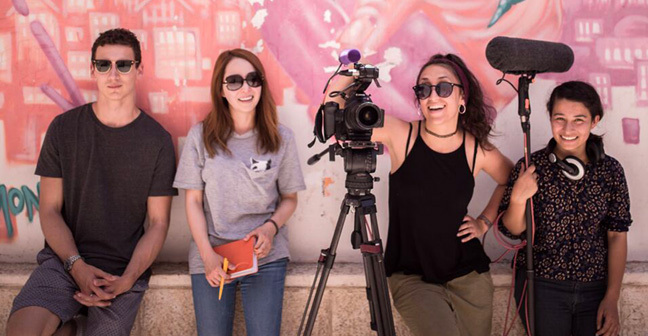 The Jerusalem Film Workshop is a unique and exciting 6-week program for creative filmmakers aged 19-25, seeking an opportunity to gain professional skills and tell their own special story of Jerusalem. It offers participants comprehensive knowledge of film production and the opportunity to expand their professional network while living in Jerusalem and traveling around Israel. 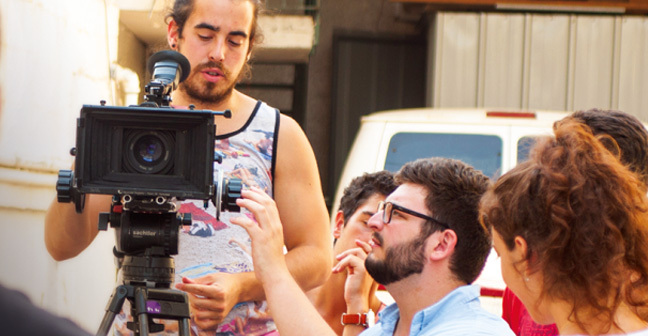 Over 6 weeks participants will develop and advance their cinematography, producing, editing, and directing skills. 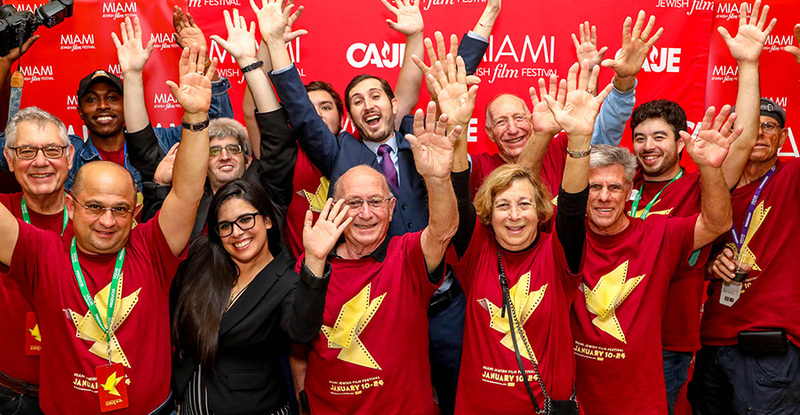 The selected South Florida student will have the opportunity to make a documentary short film that tells their own story of Jerusalem with guidance from professional and experienced teachers and mentors. The film will then be presented at the Jerusalem Film Festival, Israel's oldest and largest international film festival, as well as at the Miami Jewish Film Festival's Short Film Competition in January 2019, in which the winning film will receive a distribution deal and cash prize provided by Film Movement, a prestigious US distributor. Take a look back at last year's scholarship recipient's experience attending the Jerusalem Film Workshop and its impact on his life and career in this in-depth article in the Sun-Sentinel. This series of discussion and lectures will bring participants together with leading experts in the field of Israeli history, society, and filmmaking. Sessions will focus on Israeli society through film and history of the region. Participants will work with top filmmaking educators in Israel focusing on filmmaking skills including camera use and composition, sound recording, lighting, screenwriting, and directing with real actors. With two overnight excursions and several location visits, participants will be touring the country with the eyes of a filmmaker and visiting some of Israel's most spectacular and fascinating sites. Participants will be given "back-stage" entry into the Jerusalem Film Festival and will meet with award-winning film directors and producers from around the world in intimate learning sessions. Along with top professionals in the film industry, participants will also network with young Israeli filmmakers and acting students who are attending the country's top film and acting schools. Tell us about yourself and why attending the Jerusalem Film Workshop is important to you. Provide samples of work you have completed or that are still a work in progress. Discipline does not have to be limited to film. Samples may include a screenplay, photographs, short film, and other artwork that demonstrates an artistic passion and purpose. Detail your educational background, achievements, work experience, and/or extracurricular activities. All submissions are due by Friday, April 20 and must be submitted online.